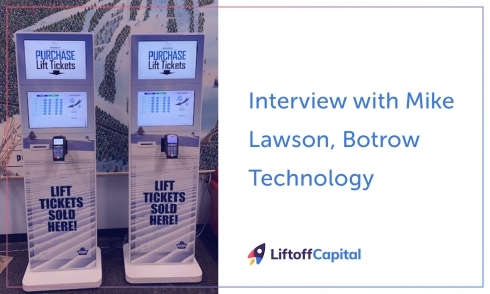 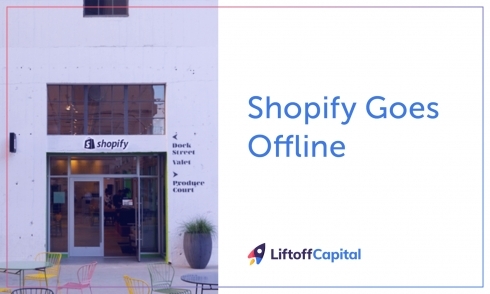 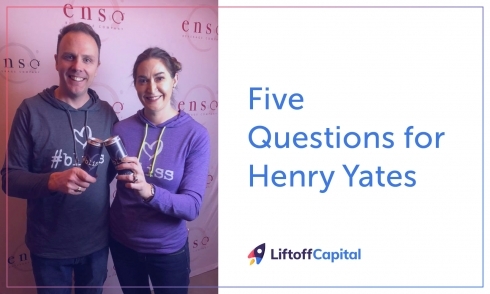 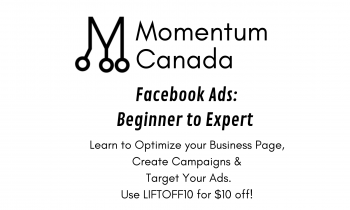 Liftoff Capital — Get your Business off the Ground! 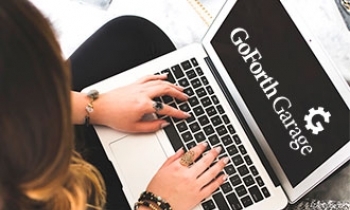 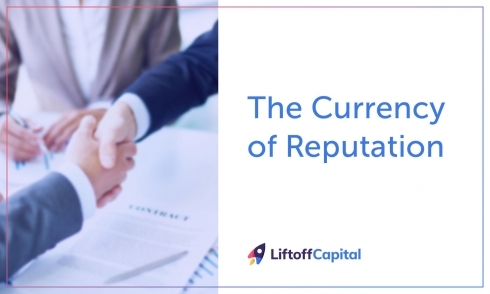 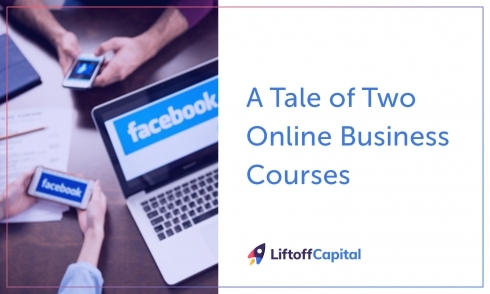 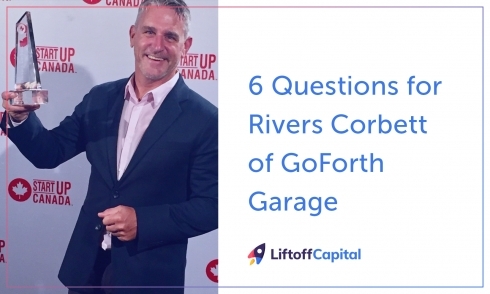 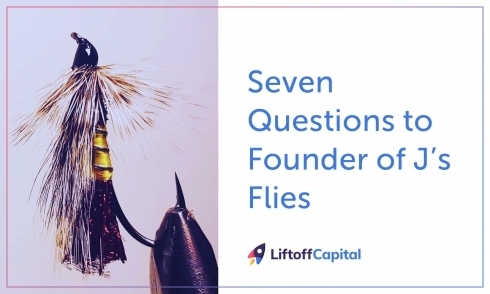 Liftoff Capital is a matchmaking site for entrepreneurs who need investment to grow or start their business, and investors who want to find up and coming opportunities. 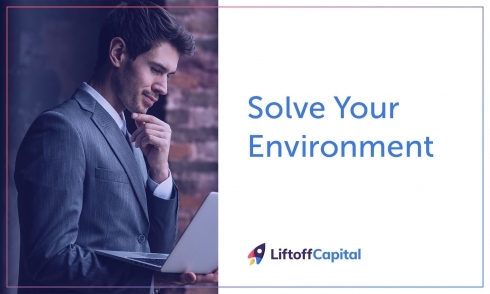 List your business We help make your startup investor-ready! 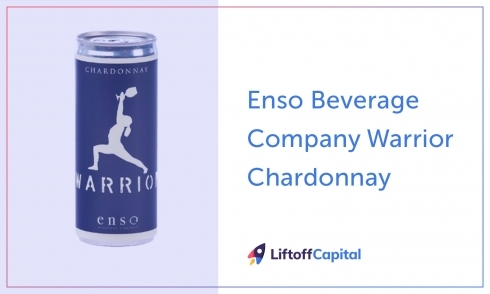 Invest in great ideas We help investors find their perfect opportunity! 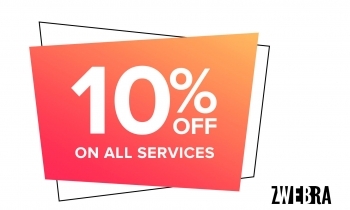 Monthly Business Prizes for Our Top Listings!